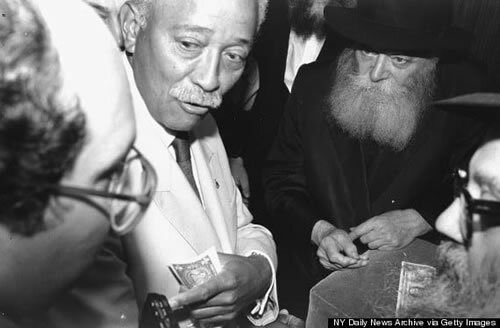 Born in 1902 in Nikolaev, Ukraine, the life of the Lubavitcher Rebbe encompasses many of the epochs of the 20th century: The rise and fall of the Soviet Union, the Holocaust, modern Israel, the cultural revolution of the 1960s and the dawn of the Internet age. The Rebbe believed that every person—regardless of background or knowledge—could be empowered as a conduit to spread goodness and kindness wherever they were. Together, those combined acts could illuminate the world, elevating it and bringing true transcendence. The following offers a glimpse at how the Rebbe, through great vision, has categorically changed the Jewish world. 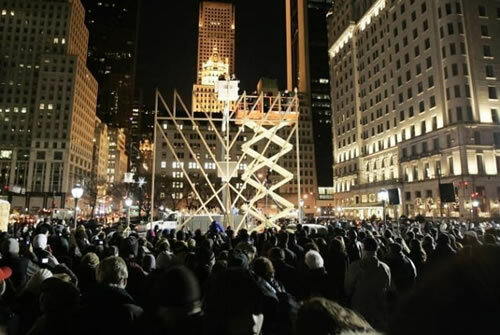 Today, giant Chanukah menorahs are a common site from Midtown Manhattan to the South Lawn of the White House, from the Eiffel Tower to the Hawaiian beaches, and beyond. For centuries, Jews were conditioned to hide their Judaism. The Rebbe celebrated America’s freedom to serve G‑d and brought not only Chanukah, but every Jewish holiday and almost every commandment, front and center in public life. To be Jewish is not something that takes place only in synagogue, but everywhere a Jew goes, spreading light and goodness in even the darkest winter nights. Judaism has always placed a vital role on education as the key to continuity. The Rebbe, however, clarified the importance of experience and interaction as key to bringing these valuable lessons to future. 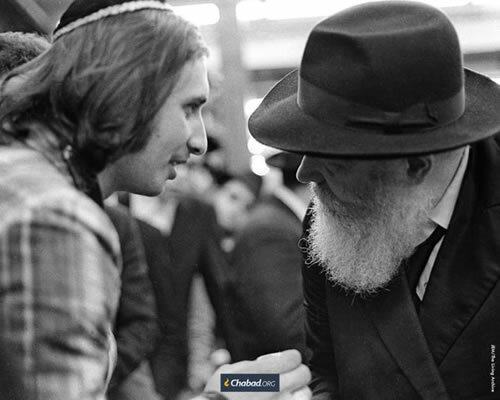 Rather than view children as merely unfinished adults, the Rebbe recognized the vigor, openness and pursuit of truth among youth as unique advantages they could teach and inspire their world-weary elders. The Rebbe would dedicate special talks to children, engaging their minds and hearts with Torah. From public rallies in the 1950s to the gamification of Jewish involvement with the Tzivos Hashem network in the 1980s, the Rebbe understood that it was through action that the innate energy of youth could be catalyzed and focused, ultimately inspiring grownups as well. The Rebbe was an orthodox rebel, a traditional radical. In the Sixties, the rest of the Jewish establishment looked on in disdain at what was happening to their youth and cried: Student unrest! Hippies and freaks! This is certainly a deranged and lost generation. The Rebbe’s approach declared: Finally, the iceberg of America is beginning to melt! Finally, its young people are demonstrating that conformity is not the sum of life’s goals! They have smashed the idols of false progress; they need now only be led back to the living waters of their heritage. When the world struggled with including women in the rubric of Jewish tradition, the Rebbe had long empowered them to be leaders and thinkers, masters of the Jewish future and bringers of light into the world. 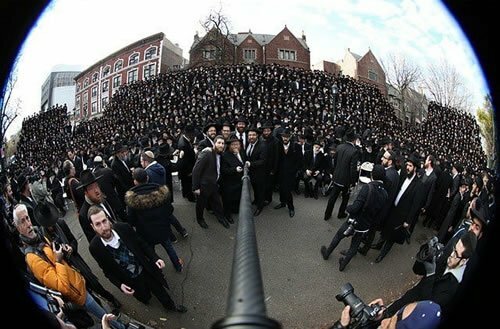 The Rebbe viewed every person as comprised of inherent goodness at the core and possessing a unique role in the world. That meant that even someone imprisoned for crimes could not be overlooked or ignored, and can and should be rehabilitated and activated for good. 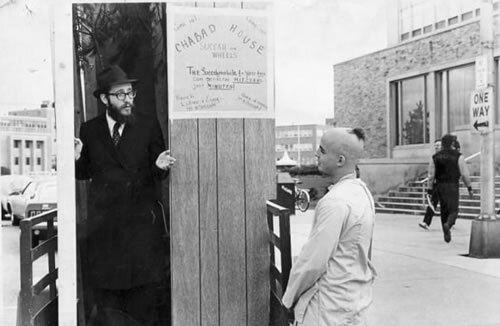 While many in the Jewish community wanted to wash their hands of anyone they deemed beneath their dignity, the Rebbe encouraged the rehabilitation of these people. Inmates’ families should also be supported, and preventative education fostered for those at risk. Joy has always been an essential component of Jewish spiritual life. Yet all too often, the Jewish experience has been associated with the negative, especially when it comes to a history of persecution, made most horrific by the Holocaust. The Rebbe sought to imbue joy throughout the spectrum of Jewish life. Every moment, every good deed, every experience could reflect a sense of pride and a time for rejoicing. Judaism deserved not to be mourned and eulogized, but to be celebrated. The Rebbe created a 10-point mitzvah campaign focusing on simple, practical and actionable deeds that could be performed anywhere. 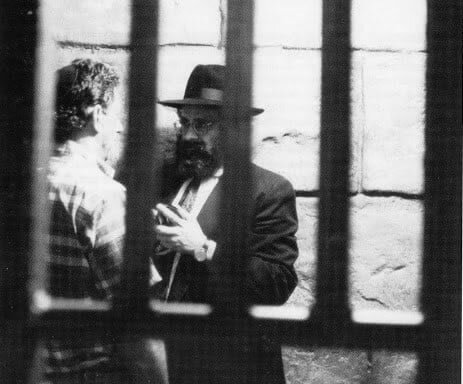 Combining his philosophy of taking Jewish action to the streets and understanding the importance of experience, the Rebbe married these two beliefs in the pragmatic request that people do a limited immediate action. Take a moment and put on tefillin; light Shabbat candles; eat kosher. What you did until now—and what you’ll do tomorrow—is not the focus. Right here, right now, it’s about doing a good deed. That connection, even if seemingly transient, is transcendent and eternal. In 1974, the Rebbe introduced the world to the “Mitzvah Tank”: trucks or RVs converted into mobile Jewish centers where Jewish pride could be writ large—bold, brash and ready to engage the public. Being Jewish was no longer was a passive experience. Instead, the fight for Jewish identity and continuity was an active one in which every Jew could take a positive stand. Judaism is relatively unique in its belief that gentiles need not become Jews to gain transcendence. Each of us, following our unique callings, can live an upright and ethical life. But history did not often give Jews the position of serving as a “light unto nations,” partners in creating a just and upright world. The Rebbe, however, encouraged all mankind to follow the universal moral calling of the so-called “Seven Noahide Laws." Each individual has a path within a path. Yet there is one universal basis for us all. Through such cooperation, the Rebbe believed the world could reach its ultimate raison d’être. 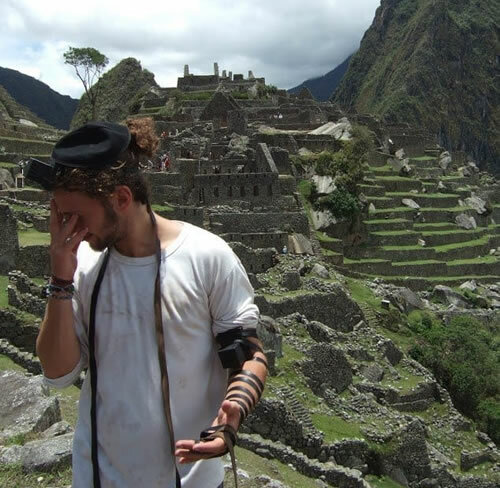 People often view traditional Judaism, especially as practiced by Chassidim, as anachronistic and opposed to modern technology. And yet, the Rebbe propelled a view of Jewish life not in contradiction to technological advances, considering the burgeoning field a valuable component to achieving greater good. 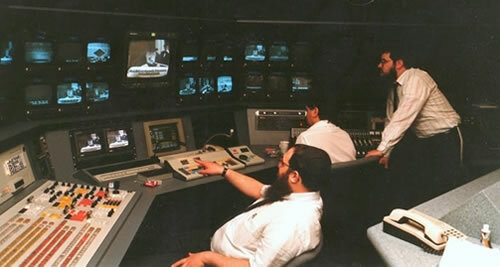 Using the latest means of communication, the Rebbe encouraged that radio in the 1950s, satellite in the 1980s and Internet in the early 1990s all be used to advance knowledge and education. When technology was harnessed properly, he taught, it wasn’t negative, but itself a portent G‑dliness and goodness in the world. Spreading Jewish knowledge isn’t something that should be left only to the Jewish professionals or clergy. The Rebbe would exhort that if all you know is alef, then teach alef! Each of us has the power to instruct and inspire others. What is more, we’re tasked to not just teach others, but to fully empower them so that they, in turn, can teach others. 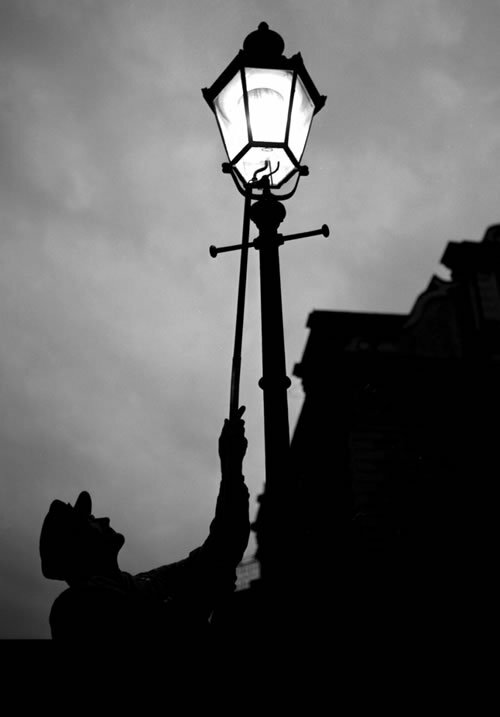 Like a lamplighter kindling a flame, once the wick is fully lit, it can be used to kindle other lights to come. 12. Think Globally . . . The Rebbe pushed forth the call of Ufaratzta—that his emissaries should travel to communities around the world, affording every last individual access to his or her heritage. To date, some 4,500 Chabad-Lubavitch emissary couples in 92 countries around the world run 3,500 institutions. Despite the global reach of the Chabad movement, emissaries are largely funded locally, forming a holistic part of the communities they serve. That idea extends to all involved; every Jewish person has agency to spread Jewish knowledge. Each community—and each individual in it—is empowered to perform the final word, thought or action that can tip the scales, and bring redemption to the entire world.